Blackhall and related entities have been in the business of purchasing condos in the Chicago Metropolitan area for cash and selling them on long-term Land Contracts. Since title does not transfer on a Land Contract until the balance is paid in full and because our contract gives us the right to do so we can encumber the condos with new first mortgages. Our desire in these mortgages is mostly to get the return of our capital used to purchase the unit we are only borrowing against the first 5 to 7 years of the cash flow to enable us to go purchase additional units. 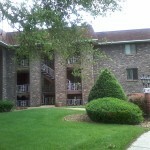 Multiple condos are available to choose between so you can match the investment with your capital needs and resources. Please click “Contact Us” above for more information. 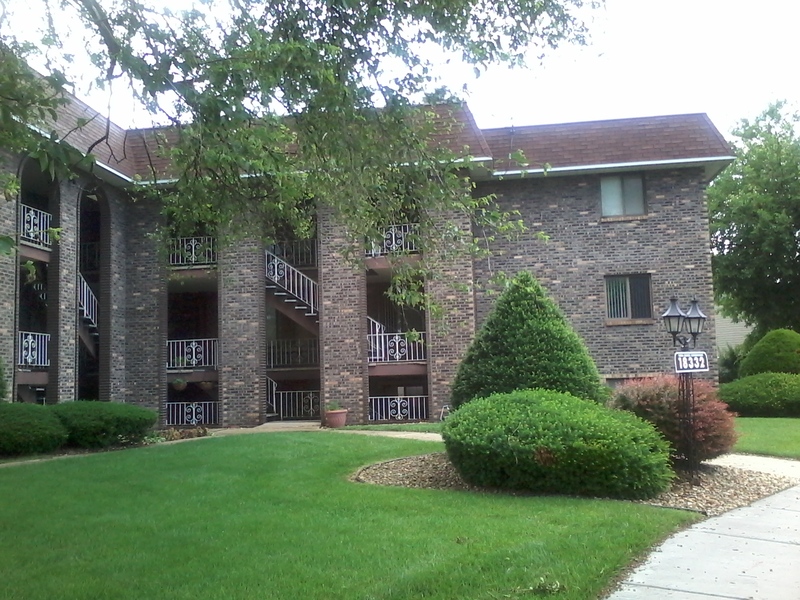 Or Click Here to see a few typical condos. Or Click Here to see questions that other investors have asked about these investments and our responses. Or Click Here to see Tim and Ronnie, one of the first Land Contract Buyers and hear them talk about their new house, the grandkids and the joy of having a few bucks left on payday. Or Click Here to get to our Power Point summary of these transactions.